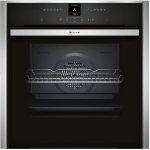 Why not visit one of our Showrooms? 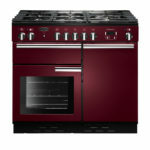 We have one of the largest displays of LIVE kitchen appliances in the south west! 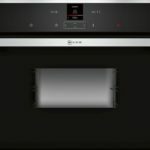 Book a free design consultation today…. 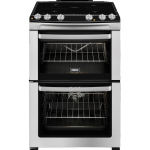 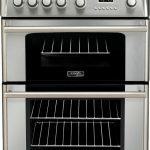 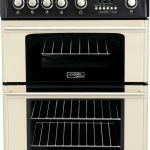 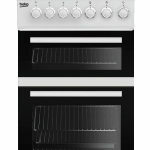 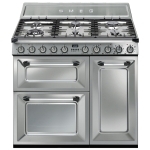 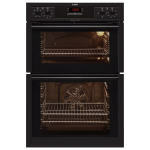 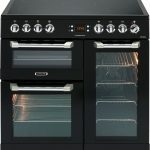 What type of Range Cooker are you looking for? 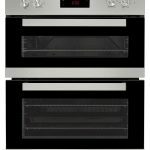 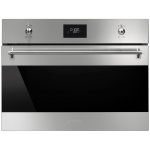 What type of oven are you looking for? 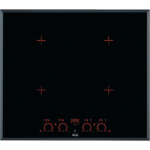 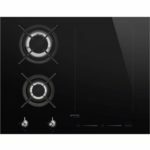 What type of Integrated cooking appliance are you looking for? 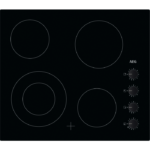 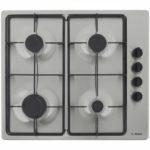 What type of Hob are you looking for? 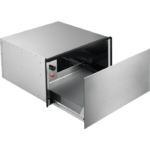 What type of Hood are you looking for? 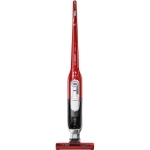 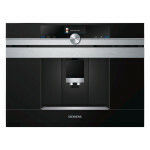 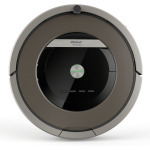 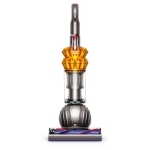 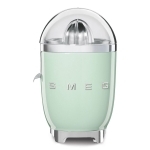 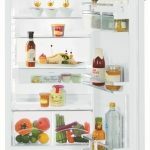 What type of Compact Appliance are you looking for? 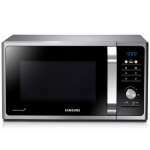 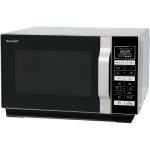 What type of microwave are you looking for? 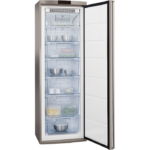 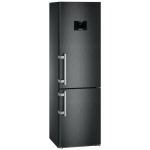 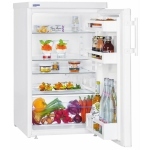 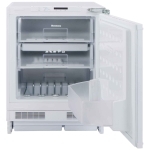 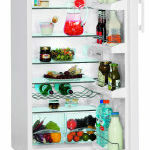 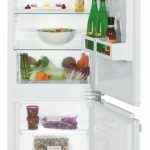 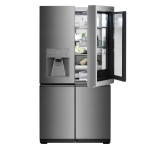 What type of Fridge Freezer are you looking for? 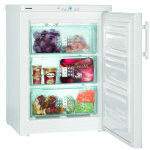 What type of Freezer are you looking for? 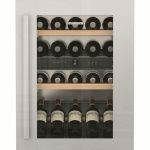 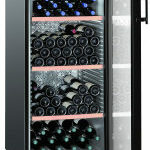 What type of Wine Cooler are you looking for? 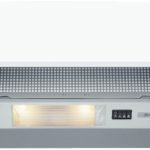 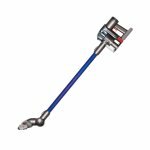 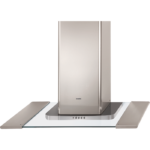 What type of integrated cooling appliance are you looking for? 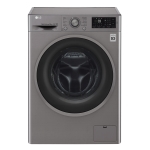 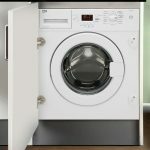 What type of Washing Machine are you looking for? 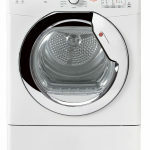 What type of Washer Dryer are you looking for? 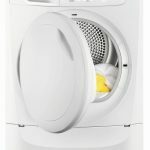 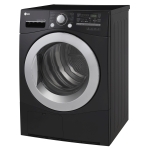 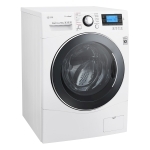 What type of Tumble Dryer are you looking for? 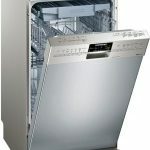 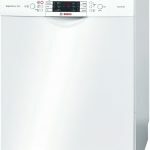 What type of Dishwasher are you looking for? 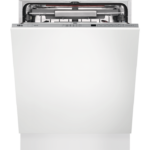 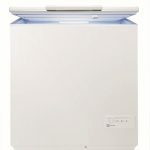 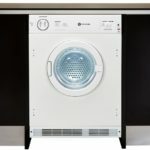 What type of Built-in laundry appliance are you looking for? 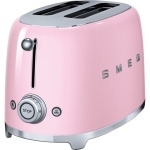 What type of Toaster are you looking for? 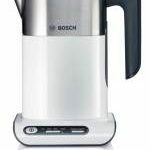 What type of Kettle are you looking for? 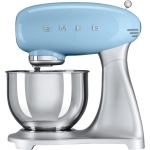 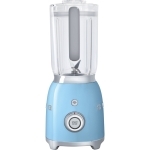 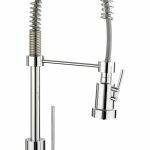 What type of Mixers are you looking for? 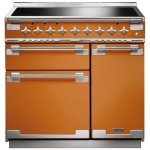 What type of Iron are you looking for? 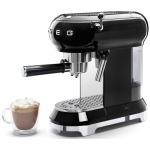 What type of Coffee Machine are you looking for? 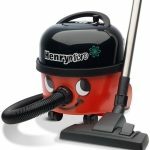 By signing up to this newsletter, you consent to being contacted by e-mail or text with information about goods and services which may be of interest to you.